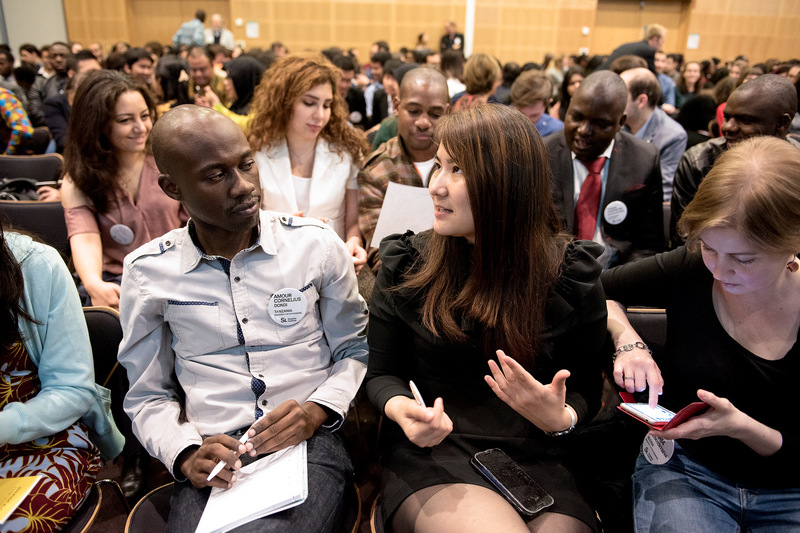 This event is organised by the SI Network for Future Global Leaders (NFGL) Local Network in Blekinge. The entrepreneurship journey is a long winding one, fraught with a lot of challenges with culminating into a high failure rate. This notwithstanding, entrepreneurship is the single sustainer of the global economy having created businesses that have provided employment opportunities for the masses and also lead to the provision of very essential services that have made life easy. These have been achieved as a result of innovation and the tenacity of business and industry leaders; entrepreneurs. Specific attention is given to innovative entrepreneurs, as they play a very important role in contributing to economic growth, job creation and poverty reduction, and can help address key social challenges. The creation of a new scalable venture is a rather daunting and complex task. The path to success for entrepreneurs is long, winding and strewn with pitfalls, obstacles and blind turns. These risks are much visible due the high failure rates for new enterprises. In view of these challenges, the NGFL, BTH is presenting this platform for successful entrepreneurs and business leaders to share their experiences and also provides some insight into the journey of an entrepreneur to increase the chances of success for the participants. The event is open to all NFGL members, BTH Fraternity, Entrepreneurs and general public.